Last year was published a study that seems to add confirmation to my theories that the ydna Hebrew ancestors of the Israelites (NOP ydna) came from ancient Australia. 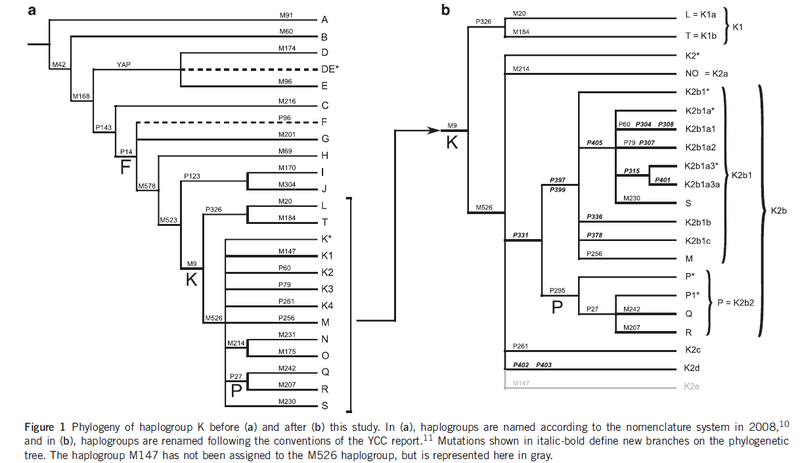 My study of dna leads me to conclude that mt-dna has an influence on the mutations that occur in y-dna. It also seems that environmental factors not only affect a mutation change in one individual but the same mutation can occur in all those of that group. Thus IJ are the descendants of Abraham's son Ishmael by his Egyptian wife Hagar born before the cataclysmic events of Sodom. K are the descendants of Abraham's son Isaac by his Hebrew wife Sarah and his sons by his Black wife Keturah born after the cataclysmic events. K1 (or LT) are the descendants of Isaac's son Esau and K2 are the descendants of Isaac son Jacob (Israel). 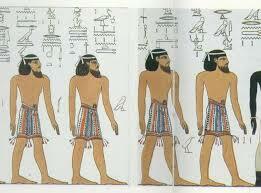 K2a (or NO) represents the descendants of Jacob by his sons by his concubines Bilhah and Zilpah. 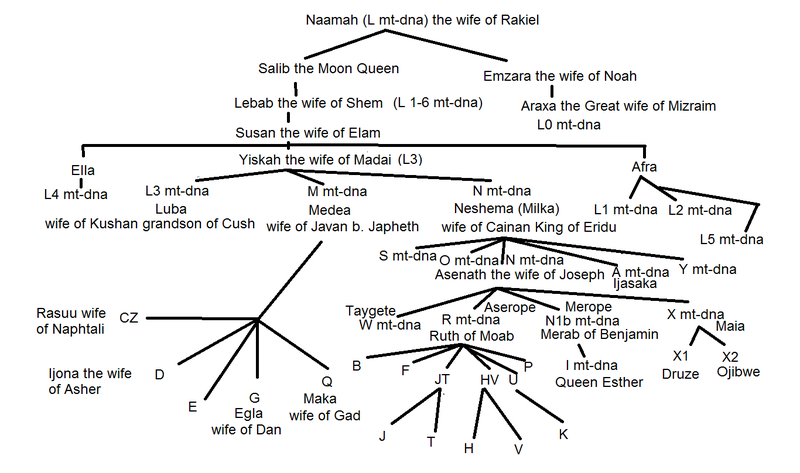 K2b1, K2c, K2d and K2e are the descendants of Abraham by Keturah. 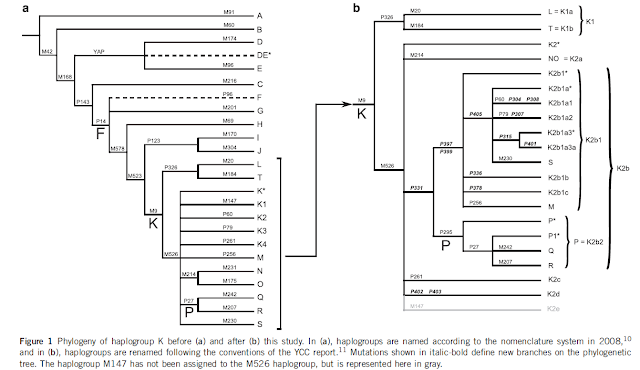 M,K-P60 and K-P79 and S are descendants of K2b1. 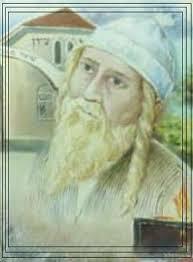 P are the descendants of Jacob by his sons by his Hebrew wives Rachel and Leah. R is found among all those sons of Leah and Rachel that went into Egypt the first time to get grain as well as Joseph who was already in Egypt. Q is those of Benjamin who didn't go to Egypt the first time and Benjamin was the only child of Jacob born in Canaan. R1 represents also those of R that moved into Egypt. R2 may have been a grandson of Jacob who one of his sons (possibly Dan) had with a black woman who went with Keturah's sons into the east rather than Egypt. This child did not inherit the gene for white skin. R1a and R1b are the descendants of R1 ydna who left with Moses in the Exodus. Another Study in 2011 also seems to confirm that my theories that most of mankind weathered the Ice Age in South East Asia (Sundaland) and Northern Australia. Using an evolutionary timescale they talk about 19,000 years ago rather than just over 4000 years ago. The full extent of the Ice Age lasted for about 75-100 years before it stated to recede allowing mankind to move back into the Middle East. 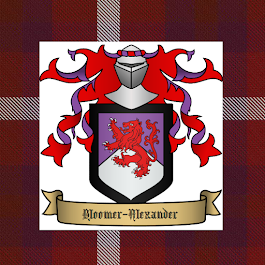 In Europe it lasted until about 1500 BC according to Velikovsky. That part of mankind that weathered the Ice Age in Sundaland and northern ancient Australia belong to CT ydna, whereas A and B branch of mankind spent it in isolation in Africa. More evidence is confirming an 'Out of Australia' rather than an 'Out of Africa' scenario for most of mankind. 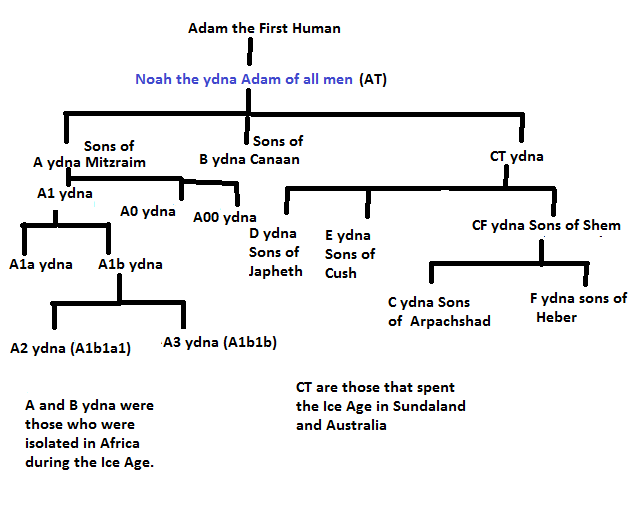 Until recently I thought that CF ydna was the Sons of Heber with C ydna being the descendants of Joktan. 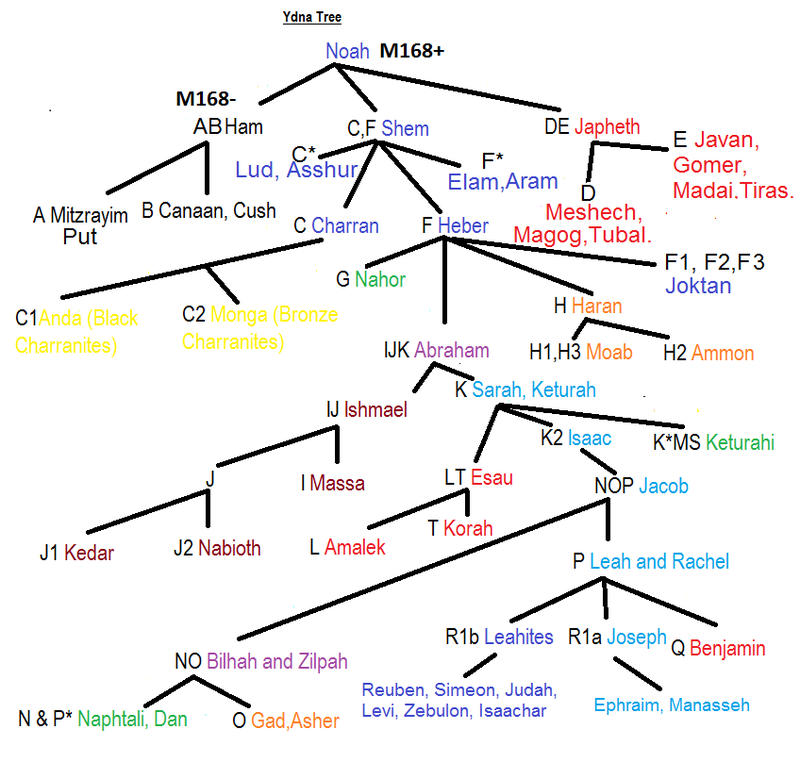 CF haplogroup are the sons of Shem. I now believe C ydna is the dna of the Sons of Arpachshad.